Being stressed at work is almost a fact of life. There are plenty of things to do and only a limited amount of time to get it all done. While being stressed might be something you are going to experience no matter what, there are some simple ways to relax your mind and body, once the anxiety kicks in. To stay just a bit more focused and happier at work, try these six undemanding tricks the next time you start feeling stressed. You’ve probably heard of this tip before, but if you’ve never thought about actually doing it, you should reconsider. Countless studies have highlighted meditation’s ability to relax both the mind and the body. Meditation has a bad reputation as a hippy activity, with people sitting on yoga mats singing “kumbaya”. Meditating actually doesn’t require you to move away from your desk and even as short as 5-minute exercises can help you feel better. Clutter creates distractions, pollutes your vision and adds to your stress, whether or not you notice it. Your unconscious mind has to think about each item it counters and if your desk is full of stuff, your brain goes into overdrive. 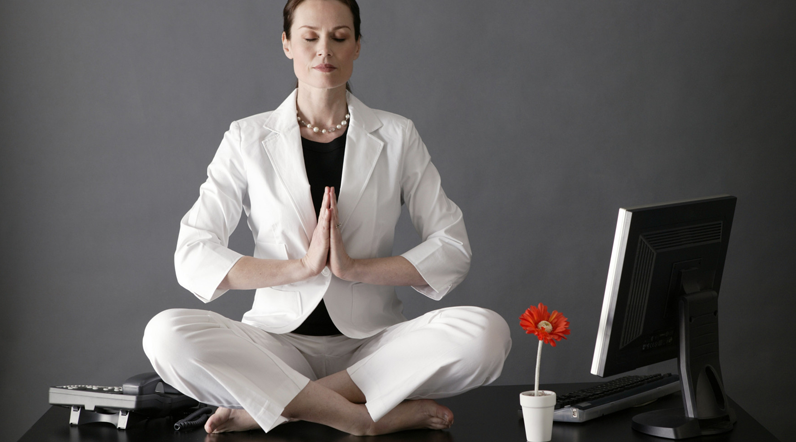 Next time you are feeling stressed out, take a 15-minute break to clear clutter in your desk – desktop included! Sorting it out will take your mind off work and the cleaner looking desk is going to make you feel less annoyed. Quite a large number of workers end up spending their lunch hour at their desks. Whilst they might not be engaging actively with work, the mind is not getting rest from passively thinking about it. You have a lunch hour in your contract and you shouldn’t give away your right to spend it away from the desk. If you can’t leave the office building, eat it in the lunchroom while listening to music. If you can, skip outside to eat your lunch. If you are able to dose off no matter the time and place, then napping is the ultimate stress relief. 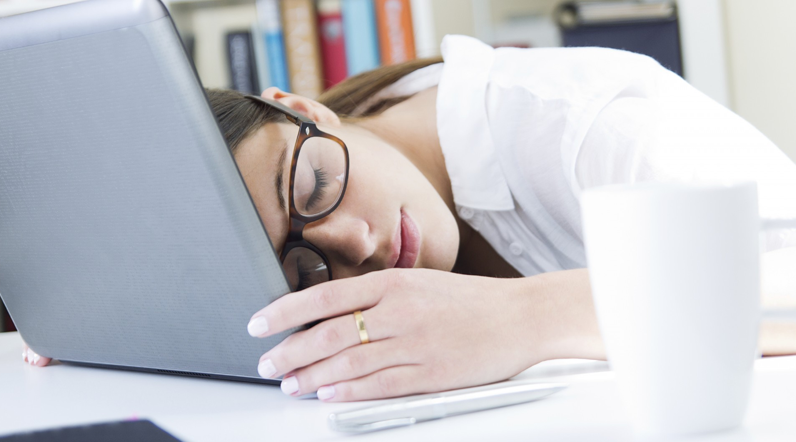 A 15-minute nap has been shown to refresh the mind and make people feel more refreshed. It can even improve your concentration. Just remember to set on the alarm. According to studies, playing games can help reduce your stress levels and generally make you feel calmer and happier. In fact, a 2010 study highlighted that simply by playing video games people can be less hostile when performing stressful tasks. Whilst we don’t recommend dragging your gaming console to work, you should take a simple 15-minute break to play a game such as solitaire. The card game can help engage your logical thinking, while taking your mind off from the stressful tasks. Solitaire’s also a good option as the games don’t last an eternity and you can find different games online these days, aside from the old Windows version. Humour is one of the best relief medicines out there and it doesn’t cost a penny. 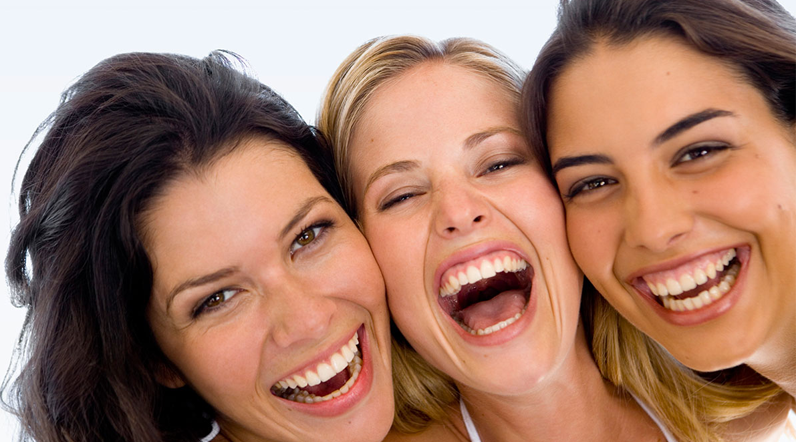 If you are anxious, annoyed and sad, a bit of laughter therapy will cheer you up. YouTube videos, your favourite comics or podcasts are a quick and efficient way to put a smile on your face. If you are a bit of joker yourself, engage your colleagues in a bit of banter before getting back to work.